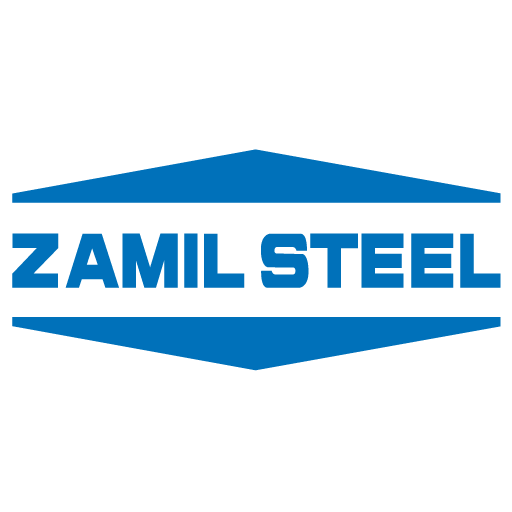 With highly experienced team of engineers, Zamil Steel Vietnam offers design solutions for pre-engineered steel buildings, steel structures, high-rise buildings, etc. 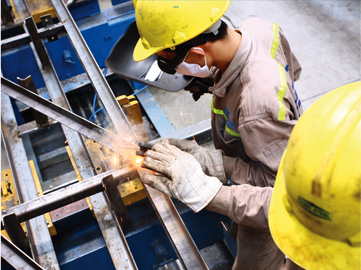 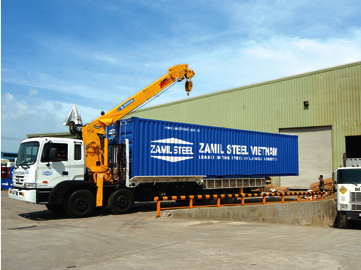 Zamil Steel Vietnam operates two manufacturing plants in Vietnam that produces Pre-Engineered Steel Buildings, Structural Steel and other building components. 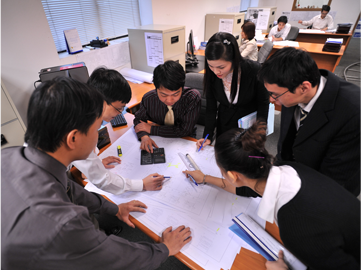 We understand sea shipments to overseas ports and the possibility of damages during shipment, as well as subsequent inconvenience to customers, and always strive to minimize the break-bulk shipment. 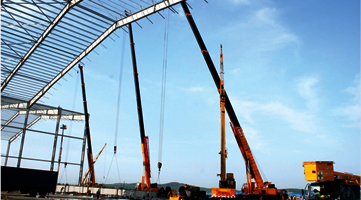 Zamil Steel Vietnam provide installation and construction services to all of our products, with ultimate Erection-coordinators (EC) assigned for site supervision of your projects, regardless of size and location.